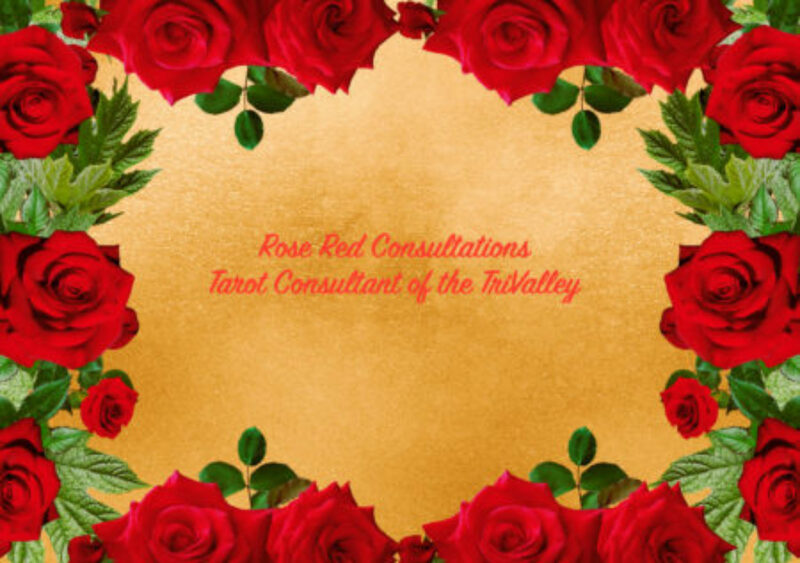 Welcome from Morgan Drake Eckstein’s blog The Giving Tarot Spread. This Yule we were challenged to really look at what Giving means to us and how we share with the world. The spread below was the suggestion to get us started on this Hop. What gift would you give the world if you could? What gift would you want from the world? What gift have you gotten that has brought you joy? What gift have you given that has brought you joy? What is one last thing you would like to share about this season? For me this looked more like a predictive reading and so I viewed it more of what I could give, what I hope to get, what joy have I already received and what have I given as well as the joy I could share about this holiday season. 1) The gift I could give the world: 8 of Wands- Vast options! Many choices with which to create using ones passion and love for life. You can try new things just reach out and grab a hold of that idea. 2) The gift I would hope to get: The Fool- Fresh views of the new year! There are so many possibilities with a new year that the world may surprise me with that I need to be open to these opportunities. Also take a friend along with you. You both can help each other. 3) The gift that has brought me joy: 5 of Swords-Opportunity for victory. Through all that I have done, I have been fortunate to come out ahead of the game if you will. I have great friends, a home, love and a good job. These gifts were not just ones I worked for but also were things that help me become whom I am today. Without them, I wouldn’t be me. 4) The gift I have given to others that has brought me joy : 10 of Pentacles- Encouragement for other to shine. I have been told that I encourage others to be the best they can be and that they have taken steps to do the thing they thought about because I have encouraged them. These stories actually make me proud and surprised. When you think you don’t touch lives, look around you. You are connected to more people than you think. It is awesome to realize that just saying, “That is a great idea. I think you can do that!” really does mean something. 5) Something to share about this holiday season: 2 of Swords- Find your balance. Well I guess the Tarot is reminding me that I love to read. I love to share cards. I love Tarot and the people I have met through the cards. There are days when I look at my deck and wonder what I am doing? Can I really read these picture cards? The I recall all of the people I have met, people I have read for, people who have shared their gifts with me and I think that the Tarot Community is a special gift that I am fortunate enough to be a part of and how much it is part of who I am. I am not sure if this is how I was supposed to work with this spread but I know that as I look at it, I see more and recall more than I expected. I have been given a gift of connection to the Divine in me as well as in the others with whom I share this love of reading. We all have different styles. We all come from different walks of life but Tarot brings us together. We can be in different parts of the world and yet here we are on this hop, sharing in this joyful season together because of the colored paper cards we love. That is really quite special. Thank you for letting me be part of your holiday and thank you for being part of mine. Now head on over to Karen Sealey’s Blog!